Draymond Green – Green is a restricted free agent, and as reported by Yahoo! 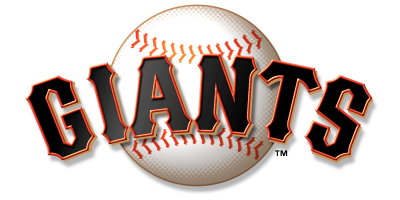 Sports’ Marc Spears, the Warriors will meet with him at 9:01 p.m. Tuesday evening in an effort to get a deal done before another suitor can make an offer. Because Green is restricted, the Warriors would have the opportunity to match any offer from another team, but would rather get a deal done with Green on their own terms. Golden State can offer Green the most money, a five-year deal worth $90.7 million, while other teams can offer a max offer sheet of four years, $67.3 million, per the collective bargaining agreement. The most he can make next year is somewhere around $15.8 million, from the Warriors or anybody else. The Warriors team payroll currently sits at approximately $83.4 million, well over next year’s projected salary cap figure of $67.1 million and the projected luxury tax threshold of $81.6 million. 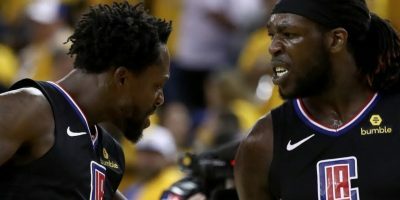 Should Golden State sign Green to a max offer sheet of $15.8 million next year, they would be obligated to just under $100 million in player contracts. 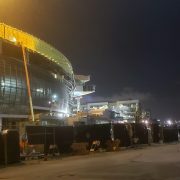 That figure would put them nearly $20 million over the luxury tax threshold, meaning they would have to pay an additional $3.25 for every dollar over the threshold, according to last year’s tax level figures. All this amounts to a possible salary hit of more than $150 million for next year’s team, more than double of what Lacob and Co. paid this year’s championship squad. 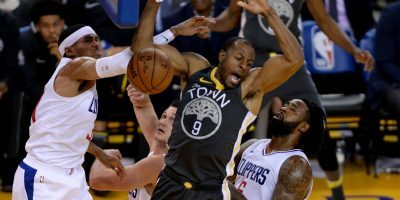 The huge caveat is David Lee and his $15.4 million cap hit, and whether the Warriors can move him off the books completely or partially, by trading for cheaper expiring contracts. Either way, Golden State is likely to be over the luxury tax threshold next year if they re-sign Green, meaning signing him for even a few million under the max could seriously help the Warriors payroll situation. Whether Green is willing to take a slight pay cut to help the organization remains to be seen. After all, the star power forward has made less than $2.6 million in his entire three-year career. Marreese Speights – The Warriors picked up their team option on Speights, and will pay him just over $3.8 million next year before he becomes an unrestricted free agent. Justin Holiday – The San Francisco Chronicle’s Rusty Simmons is reporting that the Warriors did not extend a qualifying offer worth $1.147 million to Holiday, making him an unrestricted free agent. The Warriors could still resign Holiday at any price. The Sacramento Kings are reportedly interested. 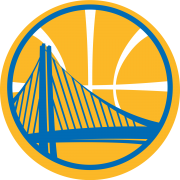 Ognjen Kuzmic – Simmons reports the Warriors extended a qualifying offer at the same price to Kuzmic. The third-year center is a restricted free agent. 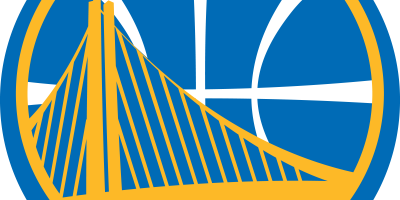 Follow @SFBay on Twitter and at SFBay.ca for full coverage of the Golden State Warriors.